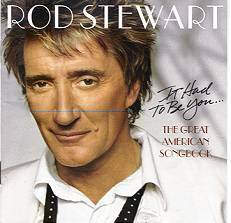 With this album, Rod Stewart gives up any pretense of trying to hold onto his rock and soul following. 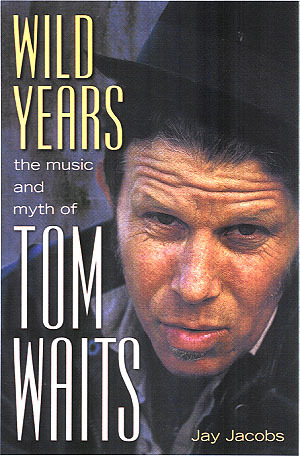 And that's fine, he's well into his late 50s now and rock and roll is supposed to be a young man's game. He really hasn't had a record that sold well in almost a decade. He isn't the first artist to decide to grow with their audience and show their suave sophistication by tackling their favorite American standards. All these songs are classics for a reason, nobody will ever question that. The problem here is that Stewart's raspy, soulful voice is really just wrong for the smooth, polished sentiments and champagne instrumentals on display here. Stewart's greatest moments have always had a bit of grit to them, from his early days doing "Gasoline Alley" to his last great single, "Downtown Train." Heavenly songs like "The Way You Look Tonight" and "These Foolish Things" sound a little awkward coming from Stewart, like his vocals are wrestling the sentiments contained. And the banks of strings and horns fight the overall feel of the vocals, too. Copyright � 2002 PopEntertainment.com. All rights reserved. Posted: February 22, 2003.